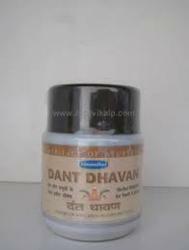 Our product range includes a wide range of simandhar herbal dant dhavan medicine and alarsin g32 tablets. Obliged to our honest business standards and transparent deals, we are steadily making our way to the platform of success by offering a comprehensive range of Simandhar Herbal Dant Dhavan Medicine. Processed by our vendors’ professionals using optimum quality chemicals compounds and ultra-modern technology, this medicine is an herbal solution for teeth and gums. The offered medicine is widely appreciated by our clients for its purity and effectiveness. 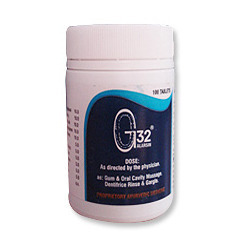 We have achieved a distinct and renowned position in the market by offering an impeccable quality Alarsin G32 Tablets. Give relief in bleeding gums, aching and removes external stains, offered tablets are hygienically processed using excellent quality chemical compounds and modern technology under the guidance of vendors’ professionals. The provided tablets are highly effective and safe to use. Apart from this, provided tablets are sternly tested on varied parameters by our quality examiners. Looking for Ayurvedic Dental Products ?